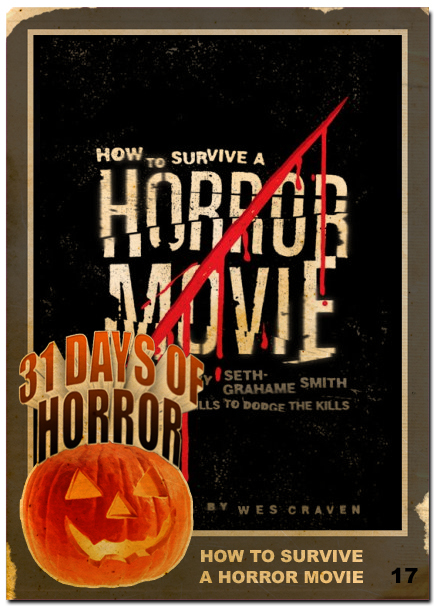 In How to Survive a Horror Movie, Seth Grahame Smith (he of Abraham Lincoln, Vampire Hunter and Pride and Prejudice and Zombies fame) has crafted a love letter to all horror geeks. Laugh out loud funny and smartly written, Smith deconstructs all manner of horror movie situations and antagonists and teaches you everything you need to know to live long enough to see the end credits. I read through this book at least a couple times a year and it never gets old.